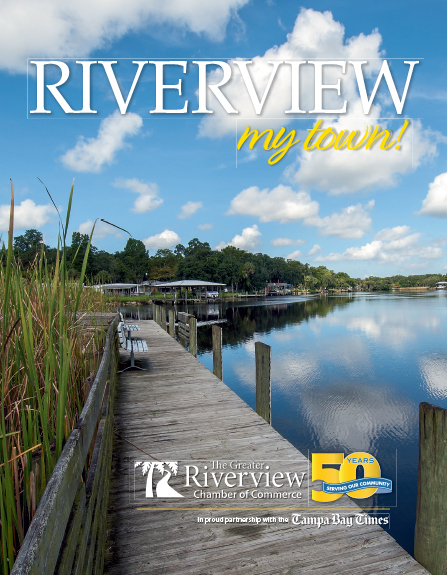 This is the event where we inform all of our new and potentially new members about all of the many great opportunities that exist within the Greater Riverview Chamber of Commerce. 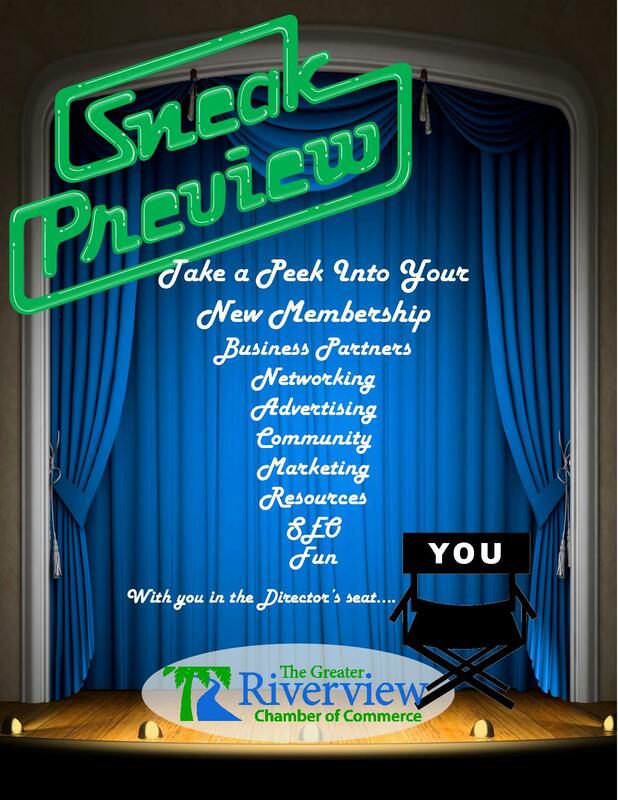 Even if you have been a member for a few years, this is great place to refresh yourself on what we can do for you. All are welcome! This event is held in the classrooms of HCC @ The Regent. You can find the classrooms by going around to the back of The Regent building and entering through the downstairs doors.